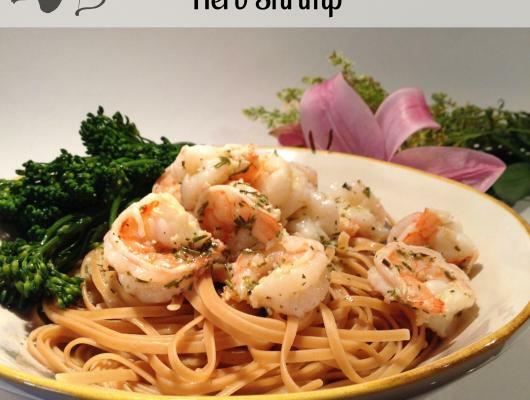 Shrimp are fantastic; they cook up so quickly and will take on flavor wonderfully! 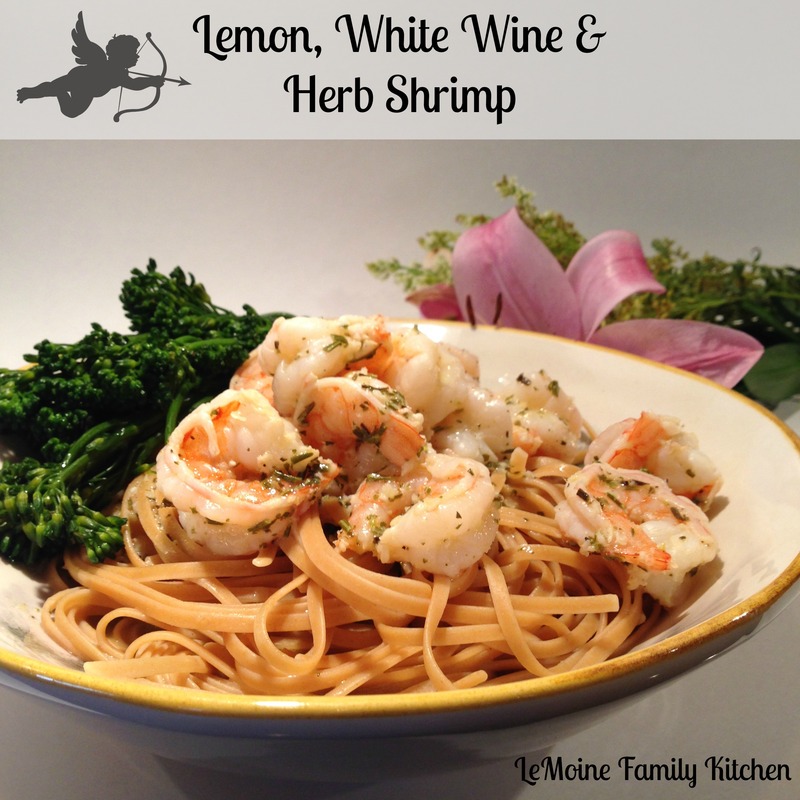 The sauce here is simply a little olive oil, garlic, white wine, lemon and herbed butter. Are you drooling yet? You should be.